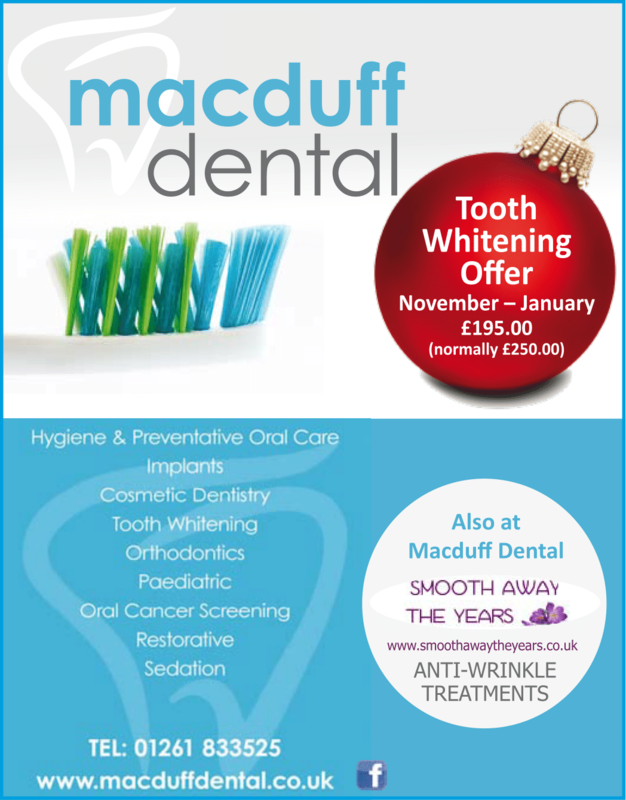 Get your teeth whitened at a discounted price here at Macduff Dental. Vouchers available for Xmas gifts! 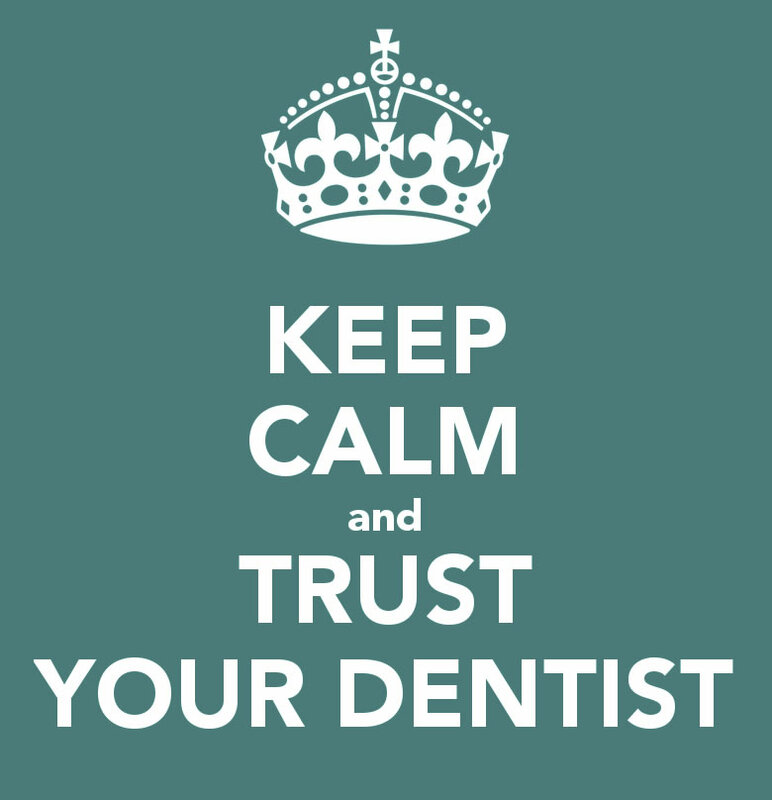 Give us a phone or pop in past to see how we can brighten your smile!